When I was a growing girl Richard Mofe Damijo was every young girl’s dream and prince charming. These days he seems to even swoon more grown women without even knowing it. 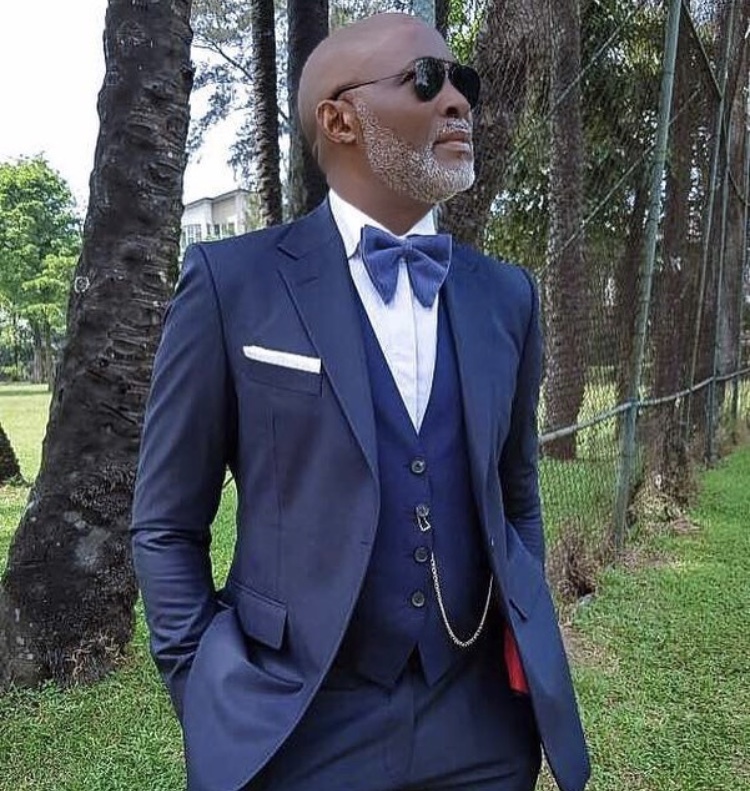 Richard Mofe Damijo AKA RMD never seems to age. In fact he ages backwards. The more grey his beard grows in, the better he looks. In fact, if Deyemi’s beard is the real Black Panther, RMD’s salt and pepper beard is the entire Marvel team. 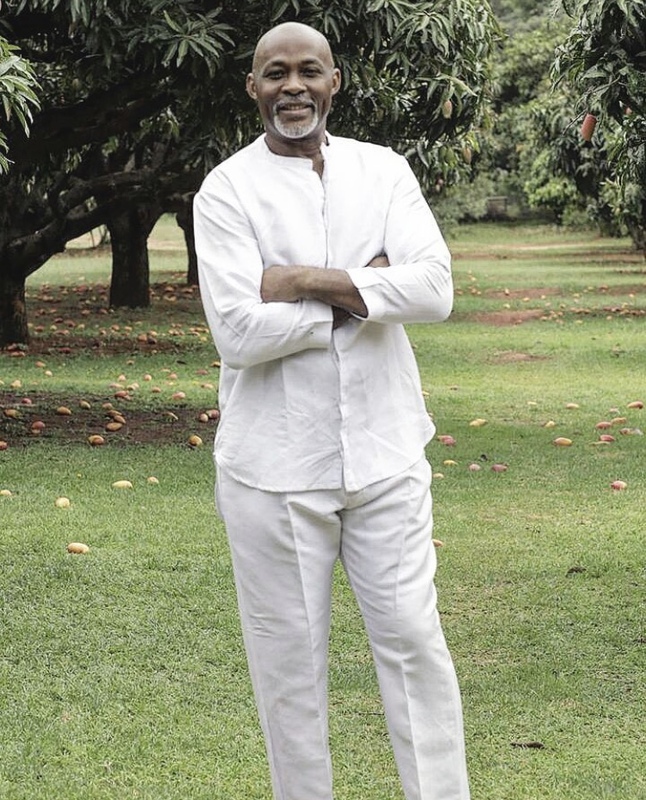 He is the only Nigerian actor with a very popular and recognized initials(RMD). He has played in a lot of classics like “Violated,” “out of bounds” and “diamond ring.” He always played the handsome love interest who would almost die for love. These days my favorite of his movies is “The wedding party.” He also plays Mr. X on his family series. 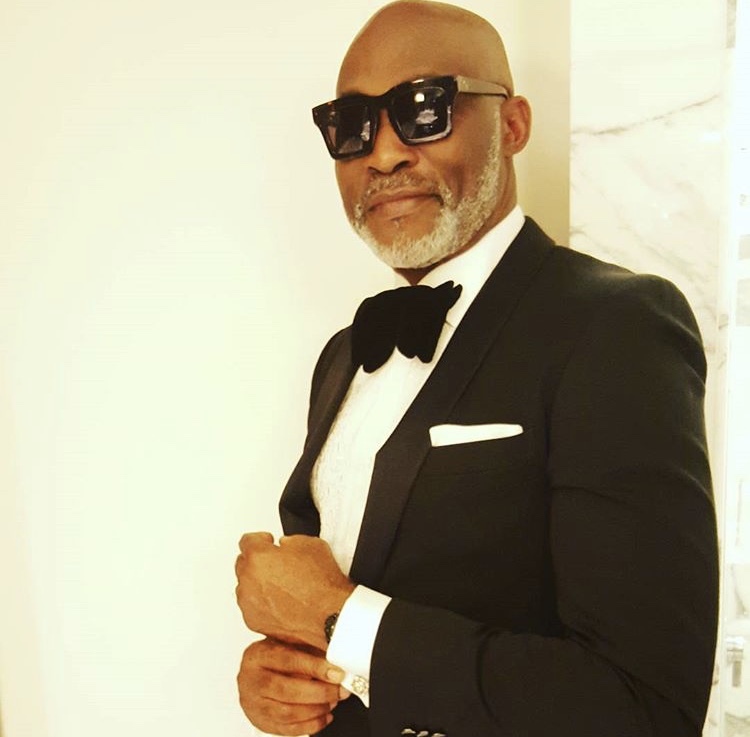 I remember telling myself when I was a growing girl that I would marry RMD 😀 Please don’t roll your eyes at me because a lot of you still have such fantasies and still post his pictures as your future baby daddy 😛 These days, RMD is more like an uncle to me. He is easy to talk to, he recognizes hard work, he encourages where it’s needed. Talking to him felt like talking to the real Hercules; a demi god. It was so surreal and I literally had to stop myself from screaming when he agreed to interview with me. One thing I admire about the man that is RMD is his faith and the way he relies on the grace of God for everything he is. It’s not easy for a lot of popular people to spread the message that is God’s grace. But Bros why is your favorite food beans? If it was moin moin, I for gree. Another thing that makes RMD beautiful is his respect for women. I have never seen a man celebrate women the way he does. When he joined in celebrating me for International women’s day, I was so ecstatic, but funny enough it was more of a quiet celebration for me this time. I was more in awe that someone whom I thought was quite unreachable would celebrate me in such a way and he even saw that I was worth celebrating. 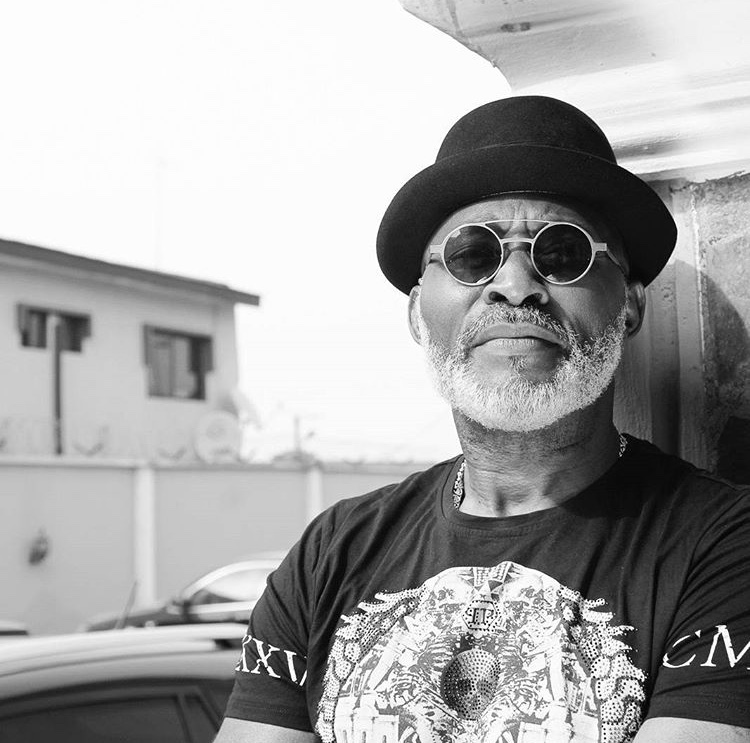 You just have to read our interview below to understand the enigma that is RMD. It’s like you know him, but then you really don’t and it’s a beautiful thing. NLC: You’re an actor. What got you into the profession? NLC: How do you balance your family life, being a husband and being a popular actor? NLC: I can tell you’re an obvious foodie. 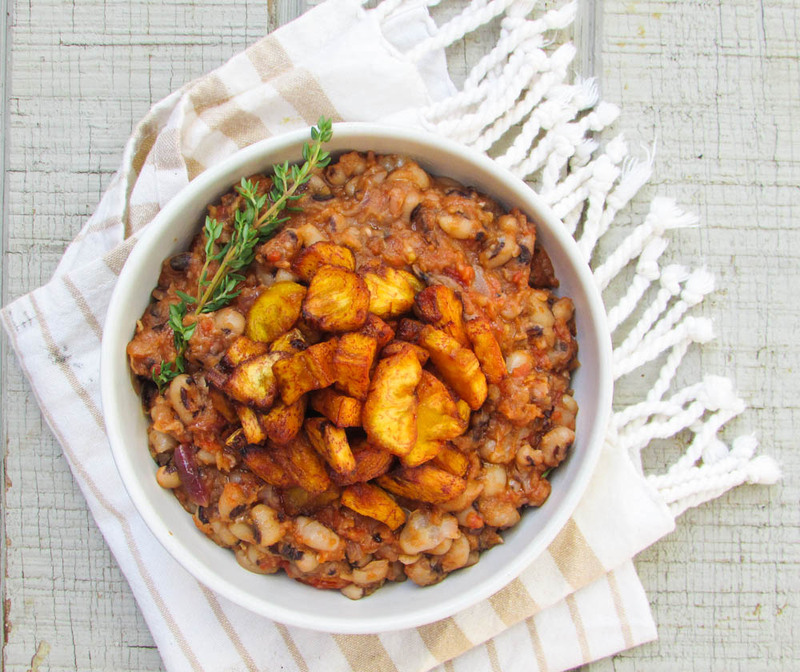 What’s your favorite food and how often do you get to eat it? NLC: I saw the story you shared about yourself on Instagram. It was about trying to grow and make it and being faithful with little. What prompted you to do that? 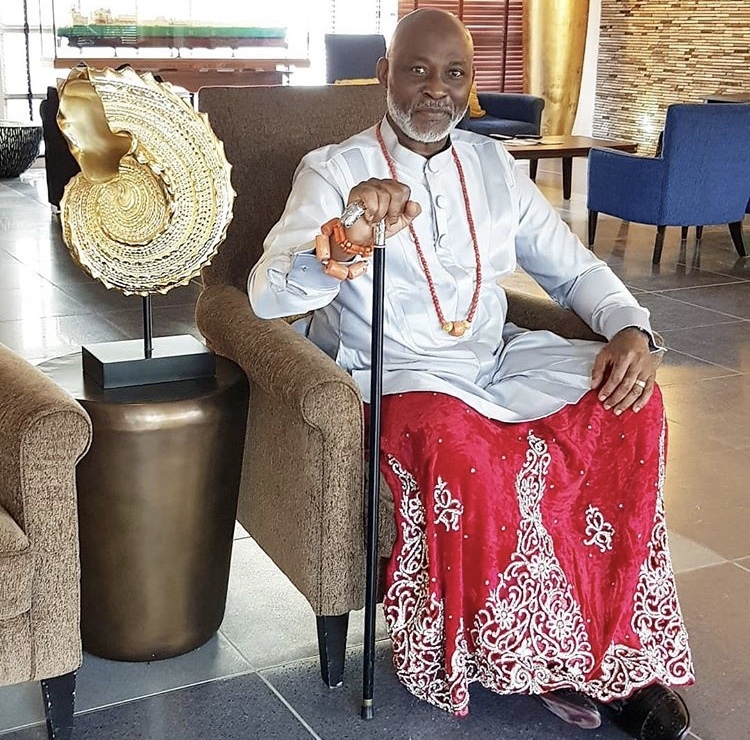 This entry was posted in Uncategorized and tagged 10 minutes with Richard Mofe Damijo, Nigerian food blog, Nollywood, Owambe, Richard Mofe Damijo, RMD. ← Einstein Bros…The Real Einstein. I’m coming. Let me go and cook beans.